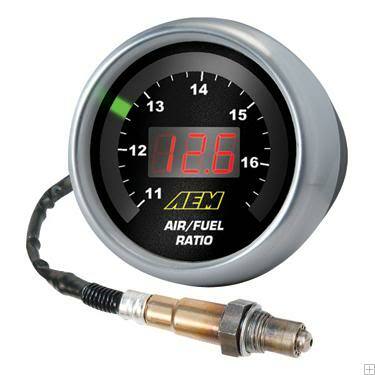 Ok guys we have several different items in stock on the AEM Electronics from gauges to EMS. Anything you need send us a message for best pricing! We are trying to stock up more items so check back anytime! 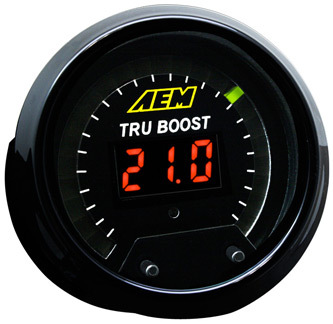 AEM TRU Boost gauge we use these in our shop cars... In Stock Limited quantity! 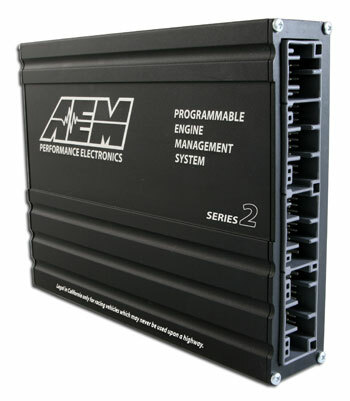 AEM EMS V2 we use these in our shop cars... In Stock Limited quantity! 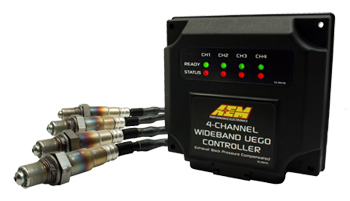 AEM 4-Channel Wideband UEGO Controller we use these in our shop cars... In Stock Limited quantity! Basically anything AEM product we have so hit us up!!! Thanks for your time & business! Do you have the AEM wideband failsafe gauge? How much shipped to 43311? Same here fail safe gauge? Do you sell the AEM o2 widenand sensor? aem ems v2 shipped to 72076? Quote for AEM Failsafe Gauge and AEM EMS 1052 shipped to 78216?